Costing MYR 5000 inclusive of GST. First ever USMLE course in South East Asia! Our Live Course taught in Muar MMMC, Malaysia by expert faculty from India. Imagine!!! with MYR 10,000 you can do well and earn a salary of 200,000 to 300,000 per year on matching in the US. Disclaimer: Course will only be conducted with a minimum of 40 candidates. Accommodation on request (MYR1000/per month) single room with aircond/bath and 24hrs security. 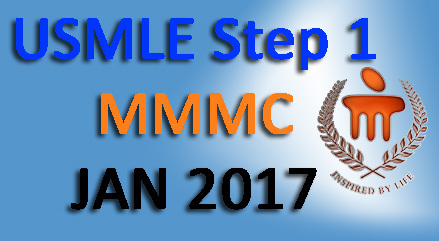 Once proven successful the USMLE Step 2 CK will be introduced at a later date.